Comments Off on Dang You, Autocorrect! 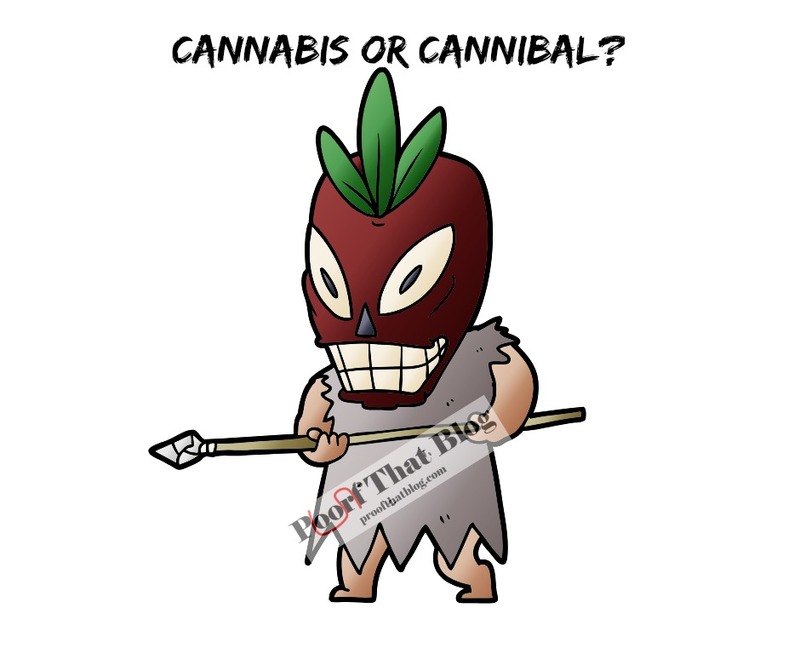 OTTAWA – Canada is one step closer to the accidental legalization of cannibalism after the House of Commons passed a typo-ridden Bill C-45, formerly known as The Cannabis Act. But Anderson also says the error might, conceivably, have something to do with a lot of MPs jumping the gun on legal cannabis. The typo, which somehow crept into the House bill between the second and third reading, is expected to cost the Canadian economy up to 22 billion dollars a year in lost cannabis-related revenue but create a boom in cannibalism-related tourism. At press time, the Green Party was calculating the carbon costs of a pound of long pig.